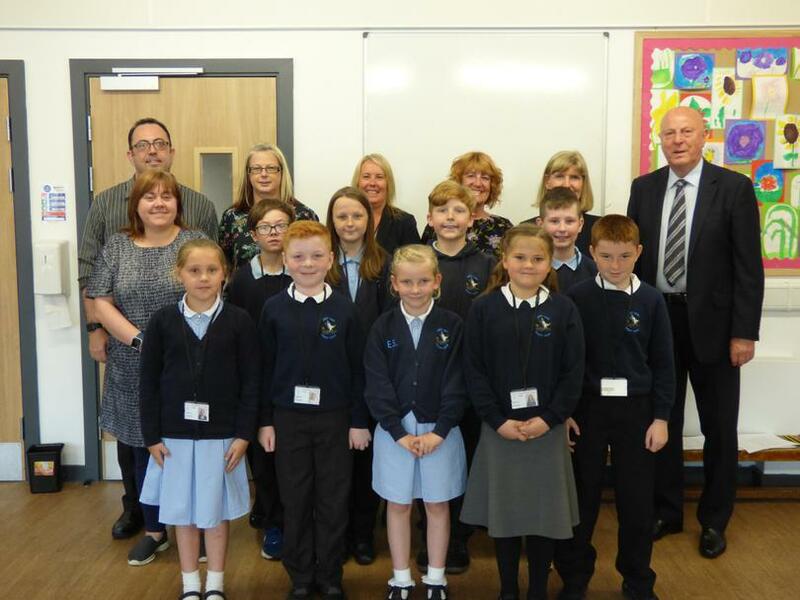 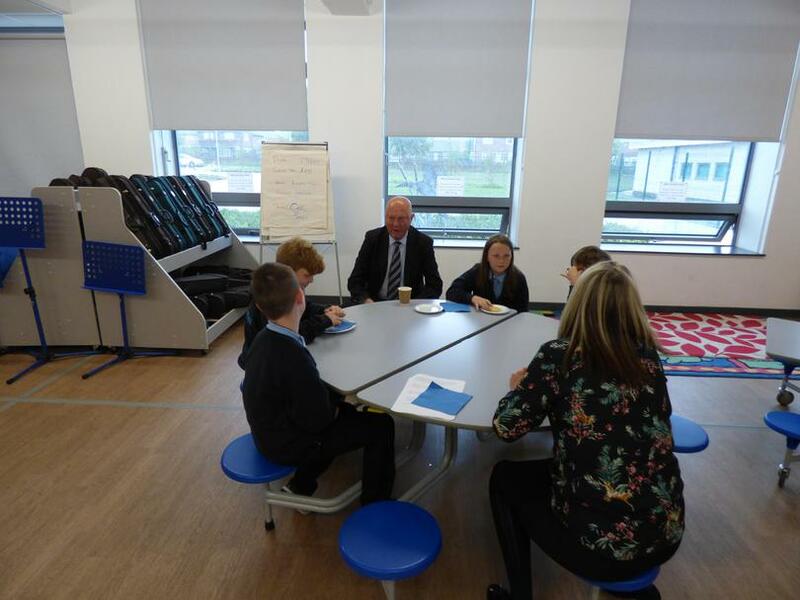 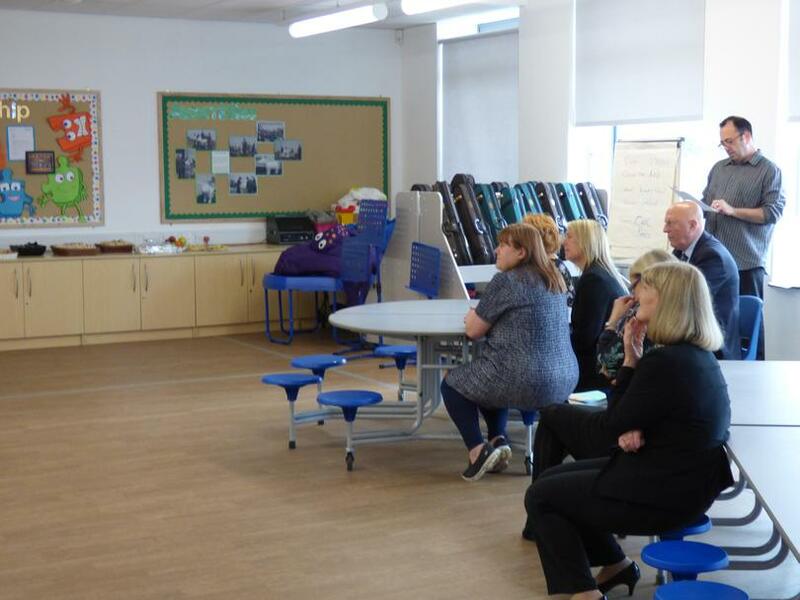 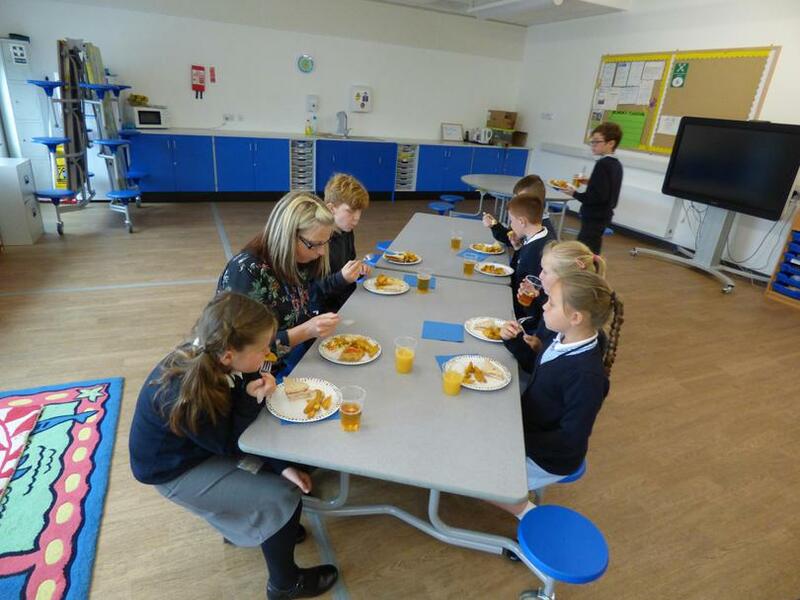 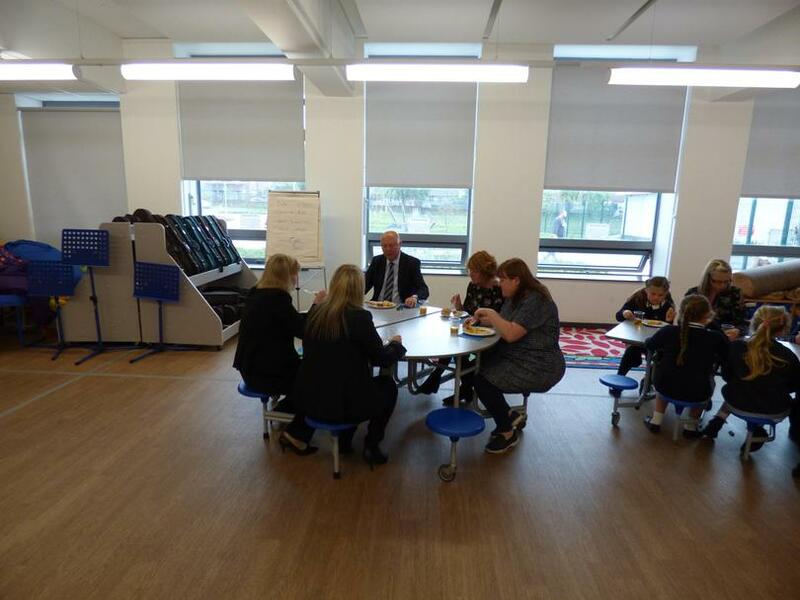 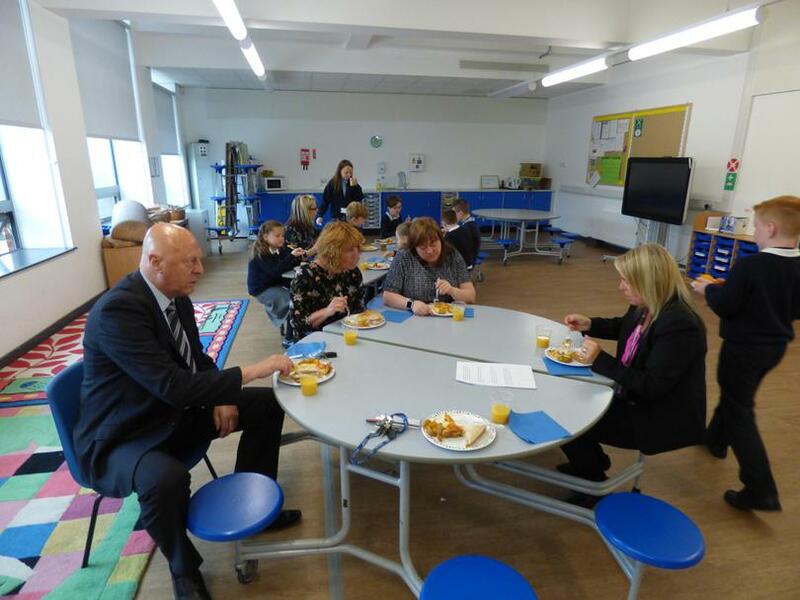 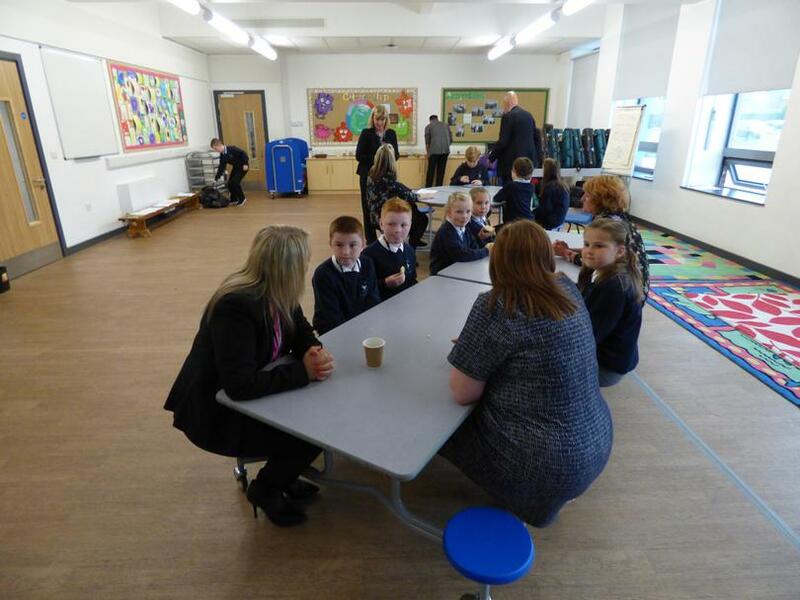 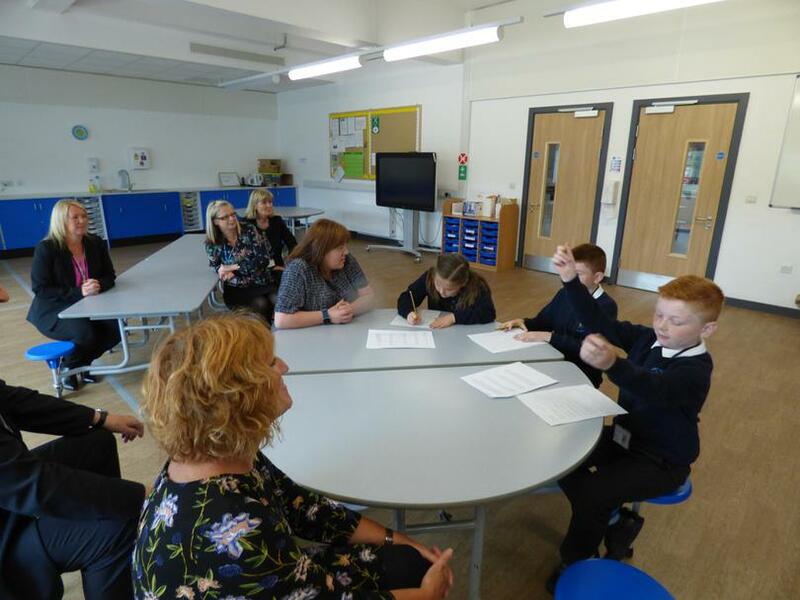 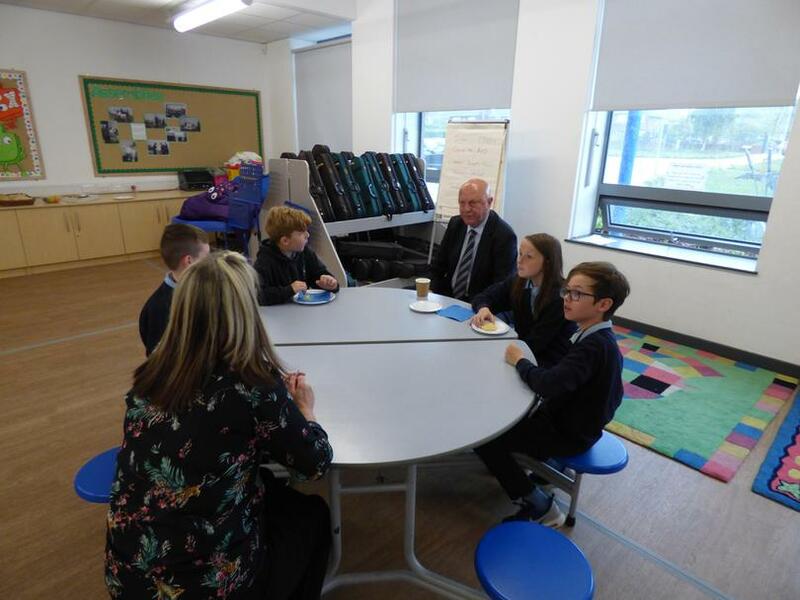 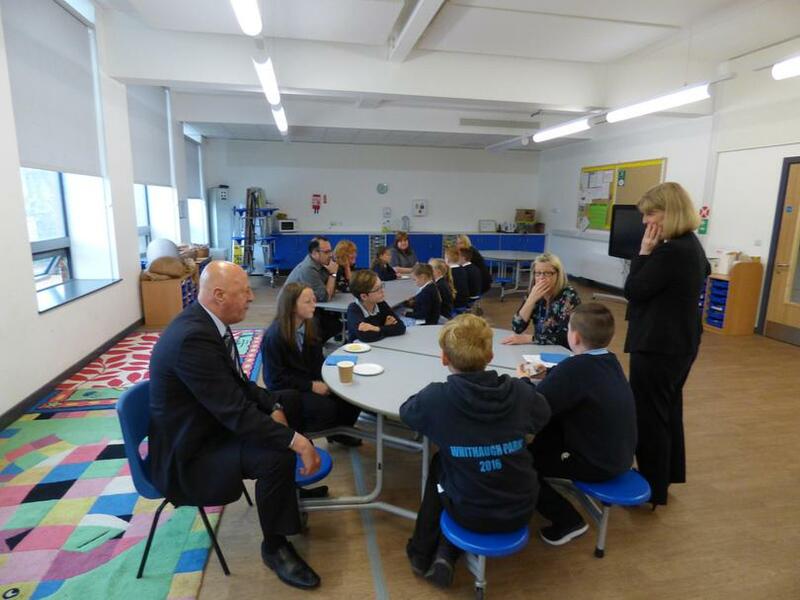 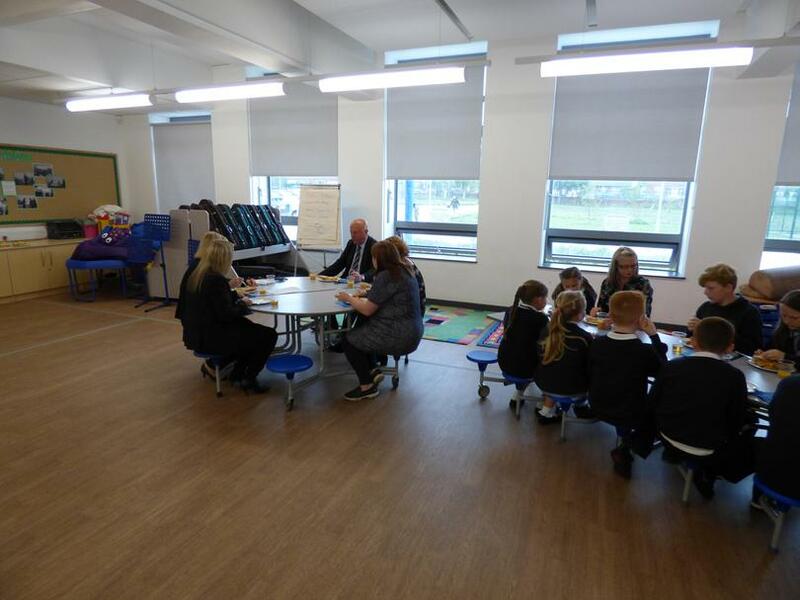 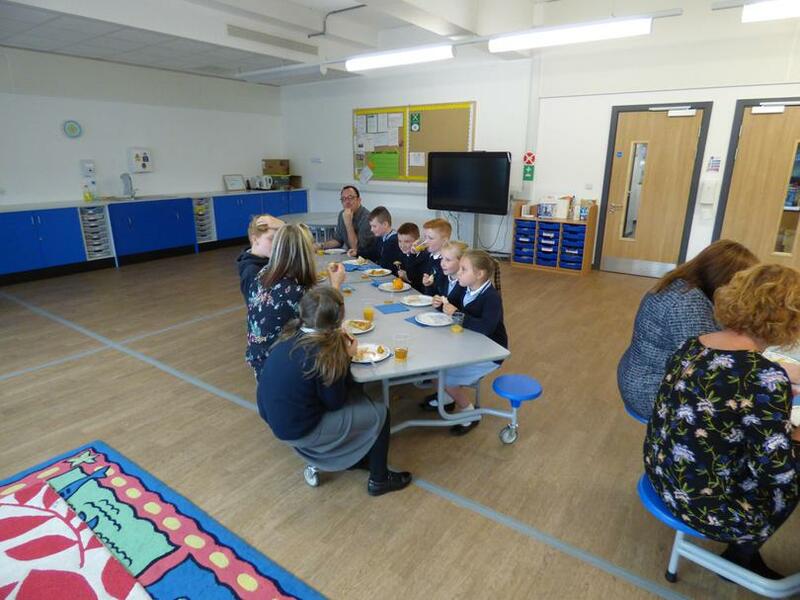 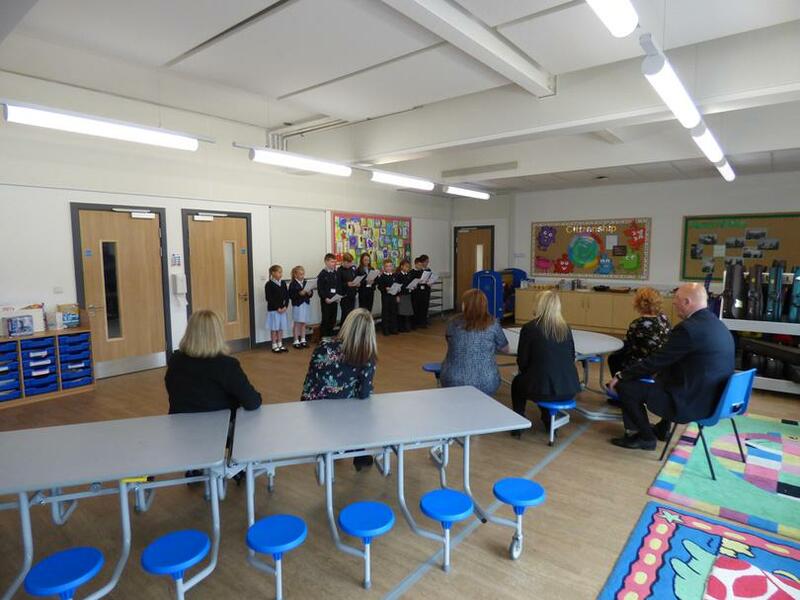 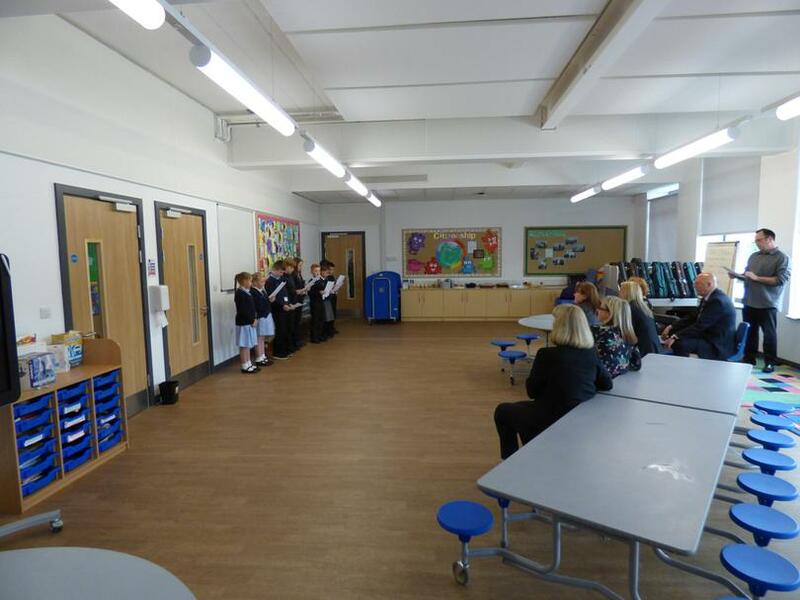 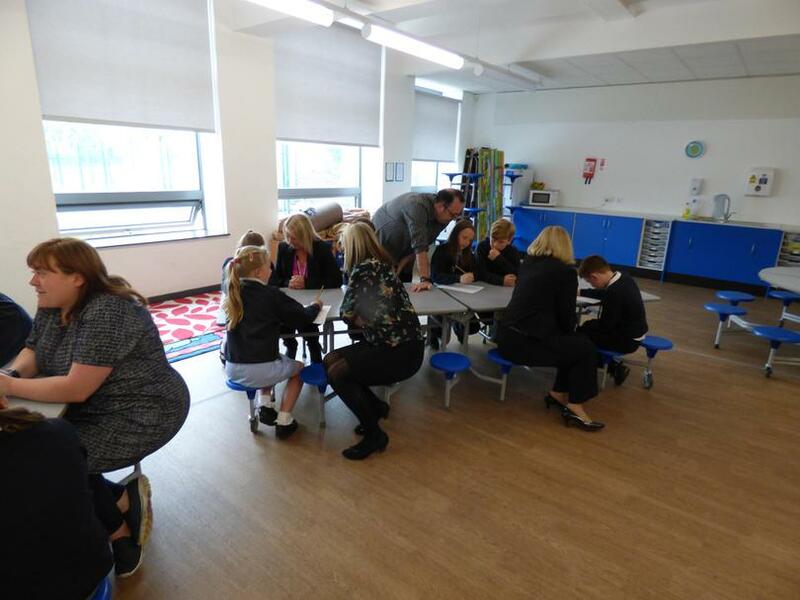 Today the School Council joined the Governors for Lunch, the children spoke to the Governors about what they have been doing over the school year and their plans for the school grounds. 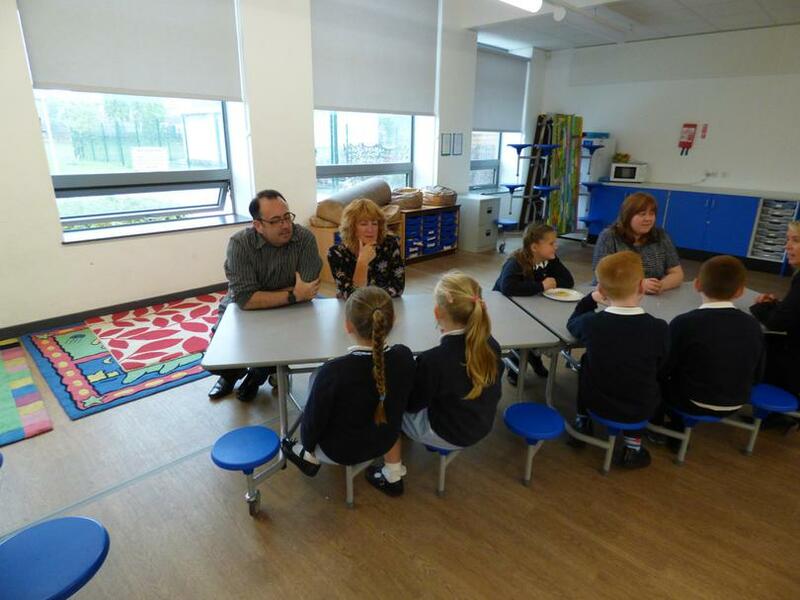 They even spoke about their school visit to London. 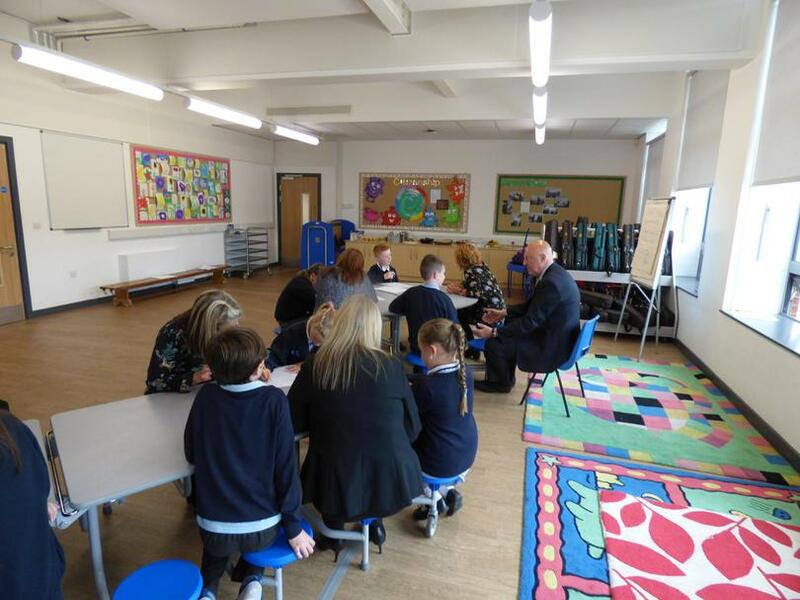 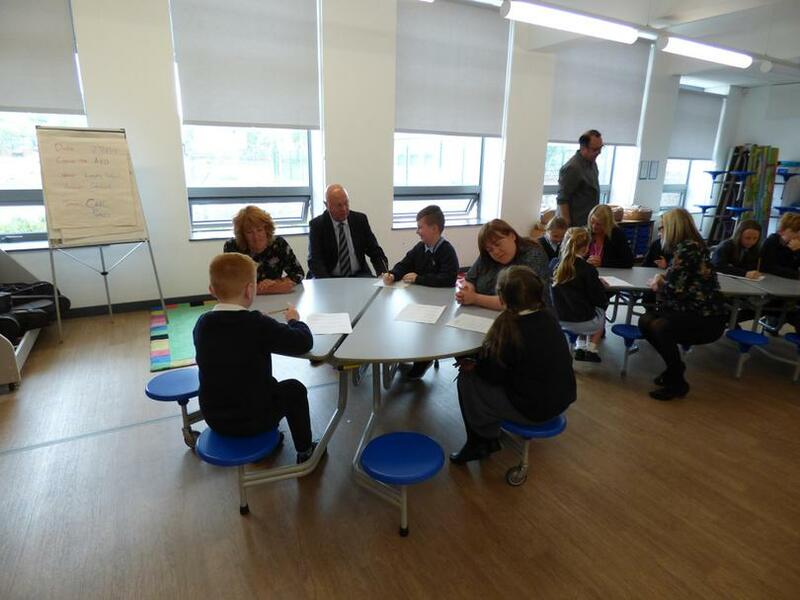 Children spoke to Governors and filled in a short questionnaire. 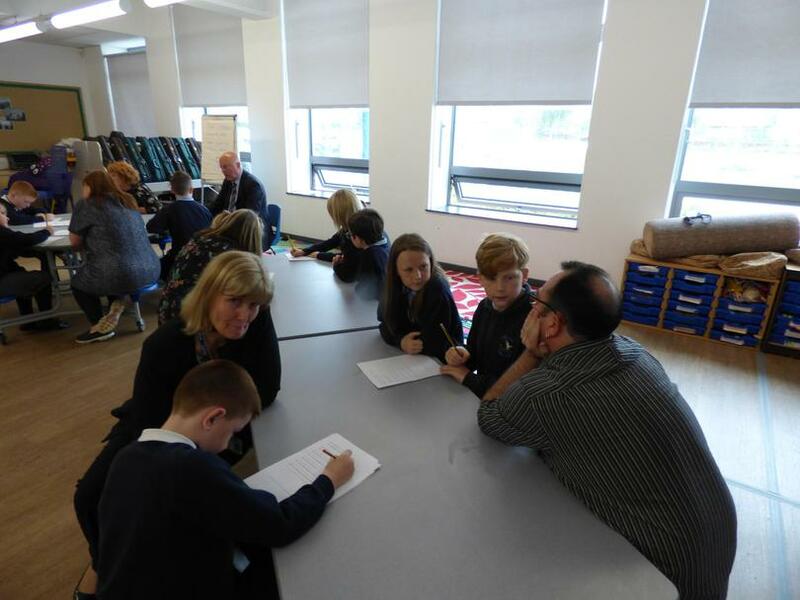 On Friday 10th February our school council visited London. 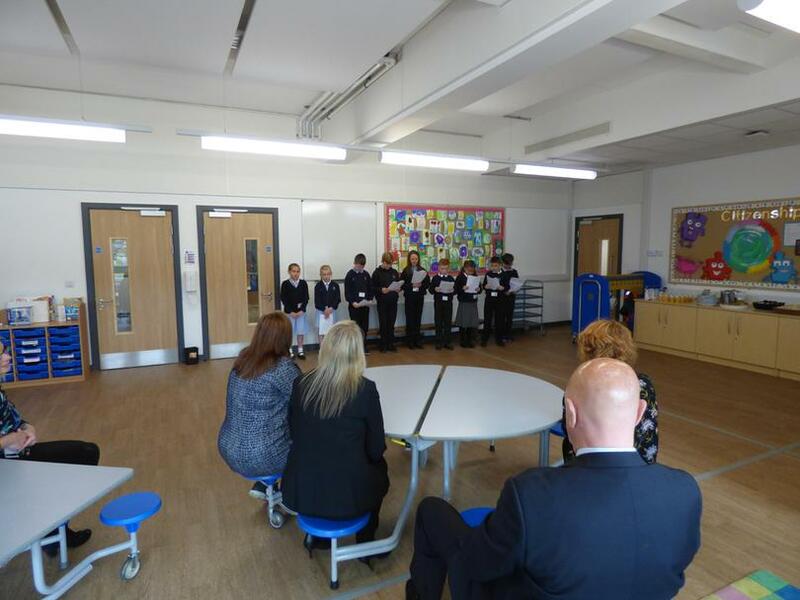 The children set off early and met at Central Station to get the train. 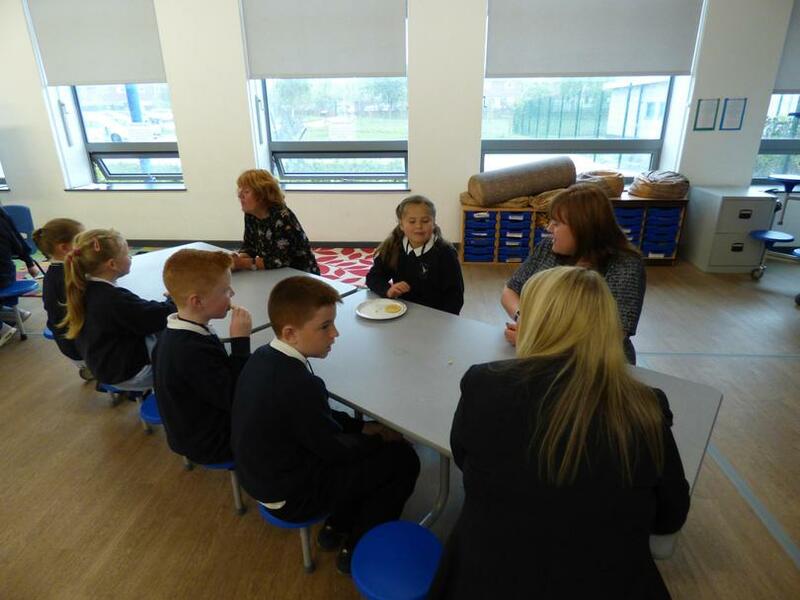 Once in London children enjoyed a trip to 10 Downing Street, where they were invited in an had a tour. 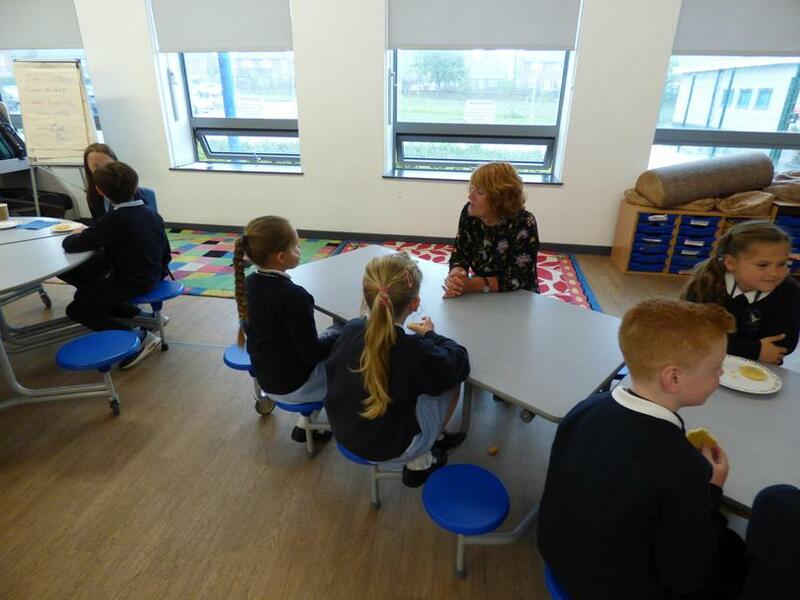 Children also visited the Houses of Parliament and the National Gallery.